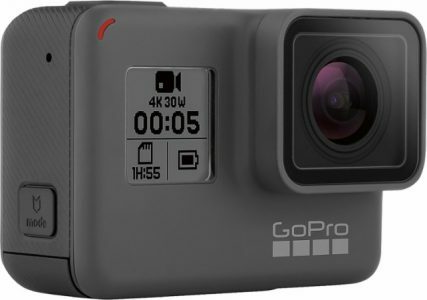 Walmart has a GoPro HERO5 Black 4K Action Camera Sale + Free 16GB, $30 Gift Card at $249.99 with Free Shipping. 30 day returns. 1 year warranty. $249 at amazon as New but no bonus. Newer GoPro Heroes have been announced, so the older models are now on sale. Save when you factor in sales tax. Rated 4.2 out of 5 on amazon where it costs $170+tax.